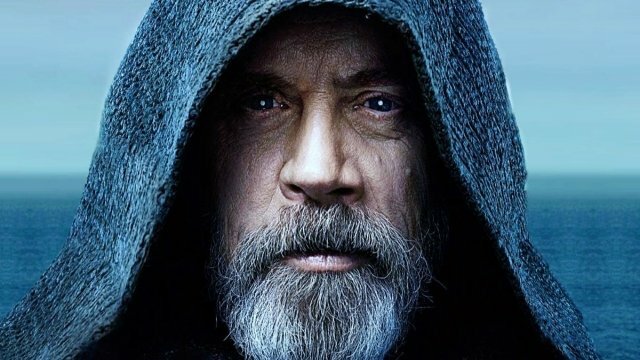 As part of the sequel’s Director and the Jedi featurette, Mark Hamill has recalled the back-and-forth discussions he had with Rian Johnson, and why they weren’t all that different from the good-natured clashes involving him and George Lucas on Return of the Jedi. 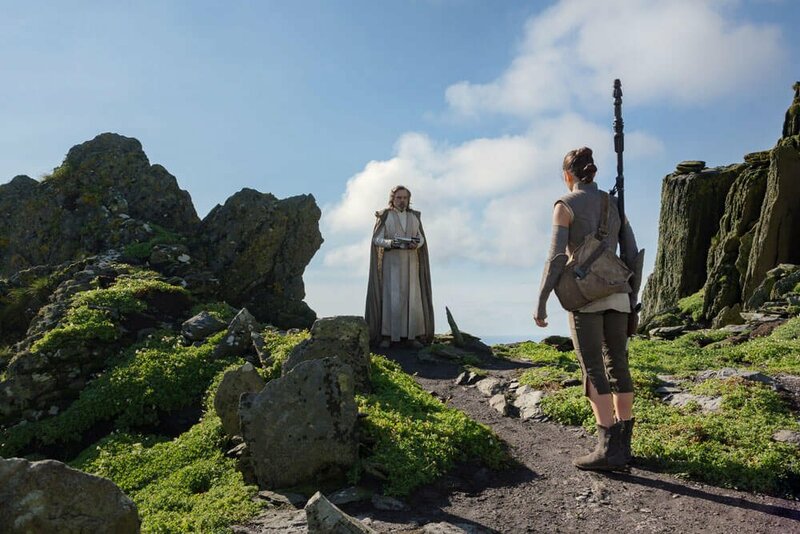 But whereas Richard Marquand’s threequel brought Luke back at a time when the Rebel Alliance needed him most, The Last Jedi places our curmudgeonly hero on the opposite end of the galaxy – Ahch-To, to be specific – where he has embraced a lonely fate far, far away from the war between the First Order and the Resistance. And it’s that sudden transition, from a beacon of hope to a sulky loner, that took Hamill by surprise. 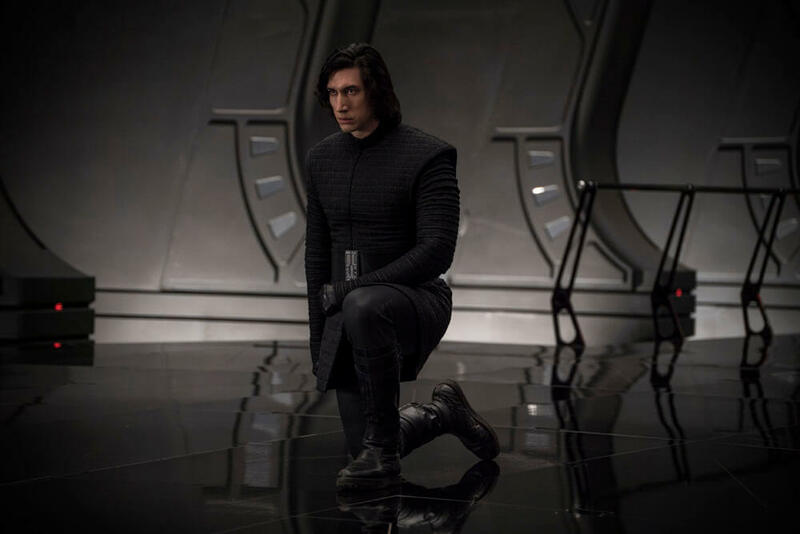 It’s all part of the creative process, according to the actor, who went on to recall the moment when he asked Rian Johnson and his team about the possibility of shelving Luke’s final sacrifice until the release of Star Wars: Episode IX in 2019. 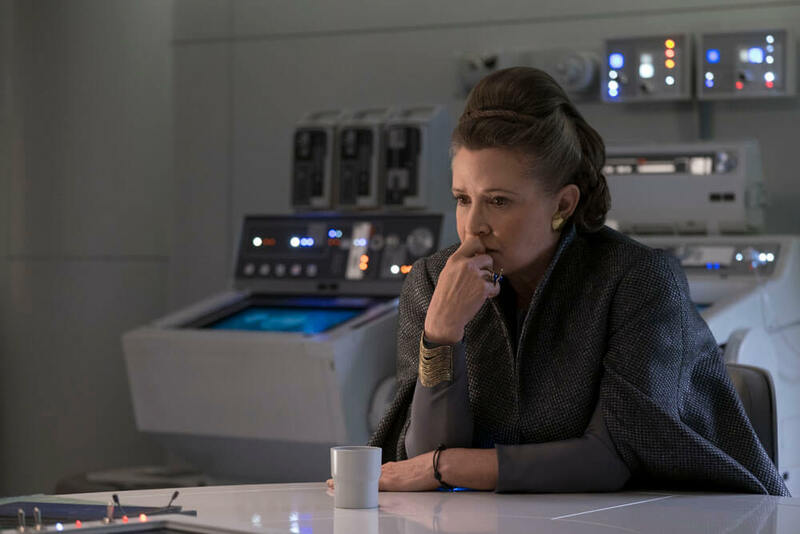 Finally, the Star Wars veteran admitted to speaking out of turn about Luke’s arc in The Last Jedi, though he refused to be drawn about the character’s possible return (via Force ghost, perhaps?) 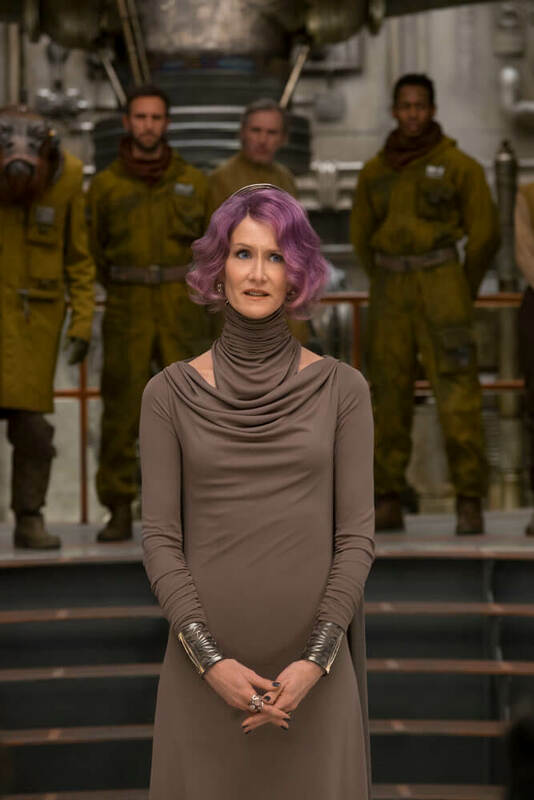 for Episode IX. I’m like a lot of you. I feel an investment in it, a certain sense of ownership. I’m sorry I lowered my bar and expressed my misgivings about it, because that belongs in the process, it doesn’t belong to the public. I made that statement before I saw the finished film. 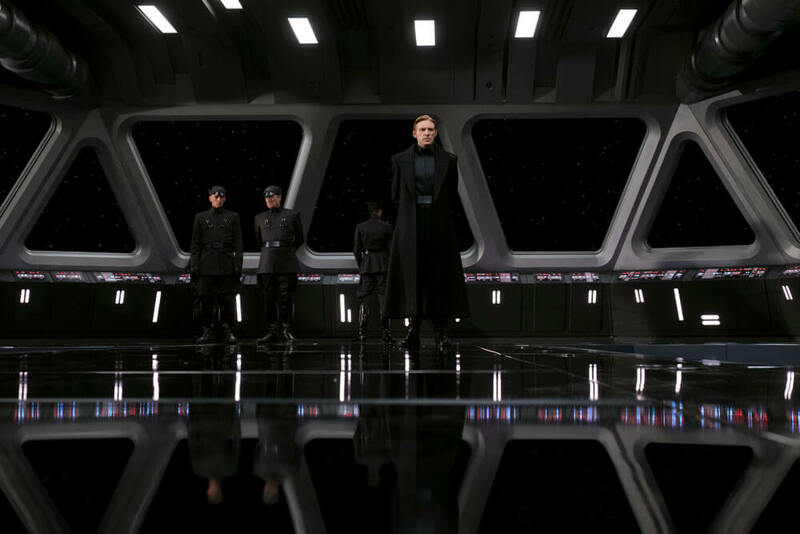 The Director and the Jedi will be included as part of Star Wars: The Last Jedi‘s Blu-ray release on March 27th.